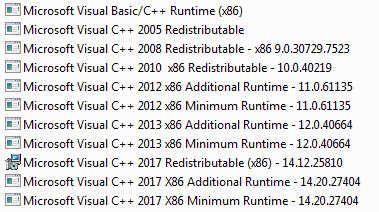 The Visual C++ Redistributable Packages install runtime components that are required to run applications that are developed by using Visual Studio. These packages install run-time components of these libraries: C Runtime (CRT), Standard C++, ATL, MFC, C++ AMP, OpenMP and MSDIA. read more. - check "Enable All Privileges"
I'm starting to test, so far I checked x86. 1) In the Uninstall section "2010 x86" has 2 spaces. 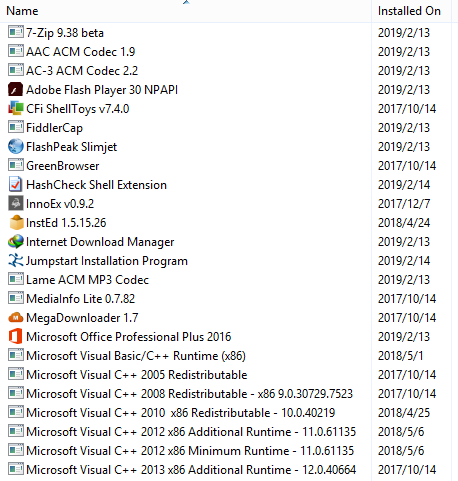 "DisplayName"="Microsoft Visual C++ 2010 x86 Redistributable - 10.0.40219"
2) No icons in many entries. Pic1 what is it seen, Pic2 how can it be. 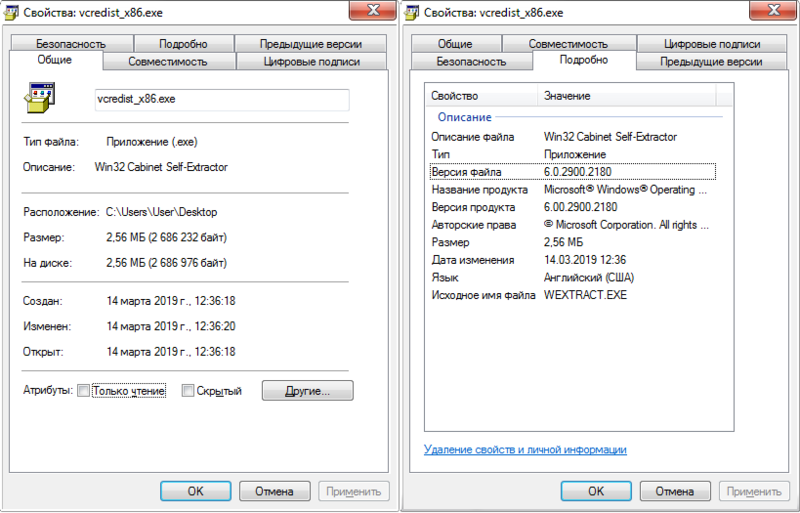 3) I think the changes between SxS_Win7 and SxS_Win810 are too small to make different addons. vcredist_x86_SxS_Win7\VC_x86_2005.reg in Components\x86_microsoft.vc80.mfc_1fc8b3b9a1e18e3b_8.0.50727.6229_none_cbee8c4a4710d003 has "\" in "f!mfc80u.dll" and "f!mfcm80.dll". vcredist_x86_SxS_Win7\VC_x86_2008.reg in Components\x86_microsoft.vc90.mfc_1fc8b3b9a1e18e3b_9.0.30729.7523_none_4bf3b680bf9ea69d has "\" in "f!mfc90u.dll" and "f!mfcm90.dll". 1-3 items are not critical. P. S. Checked x64 - all the same. abbodi1406, thank you for your work. Please retreat from your principles, use the icons. Since without them, it seems that the file is damaged. А зачем в одном из аддонов папки DESIGNER? And why in one of DESIGNER folder add-ons? More like "Why is there a "DESIGNER" folder in one of the addons?". I've hidden old comments from the thread (from 2014 to 2016) as per suggestion. Уже переделал. Забыл про инструкцию, где необходимо получить права на доступ к этой папке. Спасибо. Already remade. Forgot about the instruction where it is necessary to acquire the rights for access to this folder. Thanks. Do x64 users need to install the x86 as well? Or just the x64? Sorry if it seems obvious but I seem to recall some x64 progs still use x86 runtimes? Почему так выглядит не одинаково? Без иконок было красивее. Сейчас не пойми что. Лучше сделать или как было, или сделать все иконки голубенькие как у 2012 - 2017. Why so looks not equally? Without icons it was more beautiful. Now do not understand that. It is better to make or as was, or to make all icons blue as at 2012 - 2017. Pavel, Вы не правы, Вот свойства оригинального файла. Иконку хорошо видно? А если автор сделает как Вы просите, действительно будет "не пойми что". Pavel, you are wrong, here are the properties of the original file. The icon is clearly visible ? And if the author does what you ask, it really will be "do not understand that." abbodi1406, thank you so much for the icons! I know as fitters of an old and new look look, but old fitters do not put an icon at all, and the author added so already discrepancy. Therefore it is better or without icons, or to make all identical having taken directly from the .MSI file. I already remade its add-ons having replaced old icons from new of it - add-ons. In a word does not look at all, and the design is necessary everywhere where it is possible to make. Народ, подскажите поточнее какие пакеты аддонов Visual++ без проблем подойдут для Windows 8.1? The people, prompt more precisely what packages of add-ons Visual without problems will be suitable for Windows 8.1? The ones that have WinAll or Win810 in the file name. The Microsoft DirectX® End-User Runtime provides updates to 9.0c and previous versions of DirectX — the core Windows® technology that drives high-speed multimedia and games on the PC. read more. Welcome to my project, to get a FULL version of Microsoft Office 2010/2013. This thread show you to create a full office suite with all updates integrated. 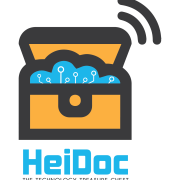 Be careful with your files, make backup and do all at own risk. I try to help, just post any issues or suggestions, have fun.